In a truly grand turn of events, Rooks Keep has found its way out of the sea of Steam Greenlight admissions and been Greenlit! Once we’re no longer overwhelmed and this year is over, we shall work on getting Rooks Keep onto Steam, and with that we should be able to cure RK’s troublesome connection issues once and for all! And lastly, a huge thanks to everyone who voted for Rooks Keep! 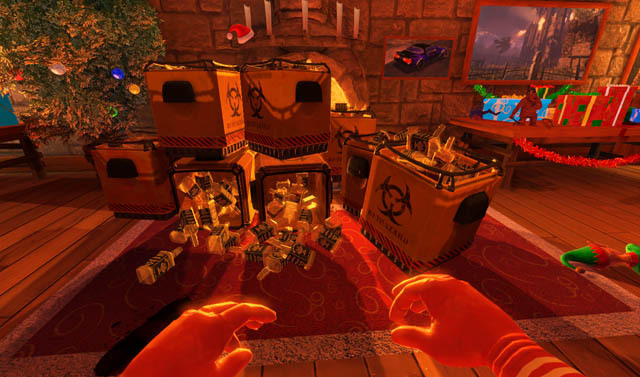 We’ve done it, Viscera Cleanup Detail has officially been greenlit by Valve and Steam Greenlight. A huge thanks to everyone who voted! We’ll be working hard to get the game finished and improved, and we’ve got plenty more to come!